A Brilliant effect and by far our most popular style of lapel metal brand finishing. 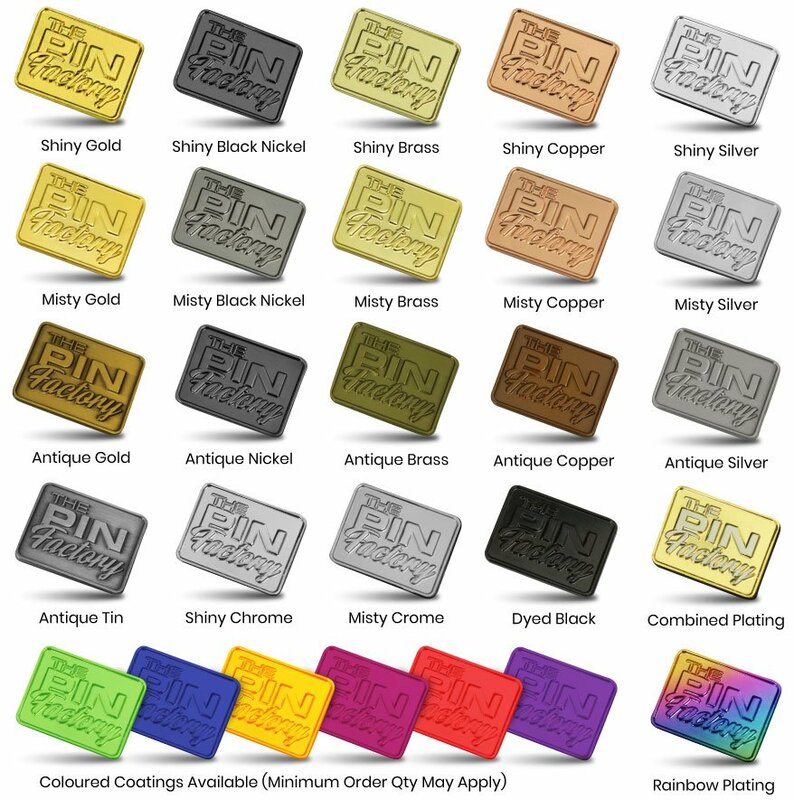 We mould your design into the shape of the coin and then fill various sectors of the design with colour matched enamel to create a vibrant, extremely long lasting and durable finish. The difference between raised enamel and flat enamel is that these badges have an almost 3d look, with raised section that are polished or sandblasted to create a more defiined finish.